On the road to Lórien - ...at the gates of the Alpha!! …at the gates of the Alpha!! 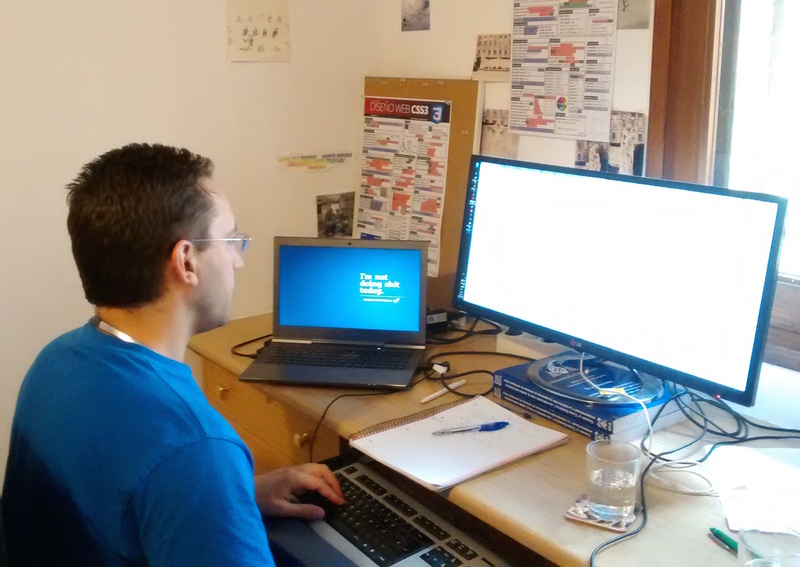 It has been almost six months since we published the previous entry on our civic mini-hackathon. But if we have not written more often it was not because nothing happened… but because we have been working like never before! 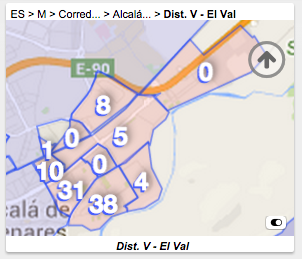 We have been working restlessly in CitySENS, the Agenda del Henares –which is more and more established as a source of civic info for the region: more than 3,200 events have been already published and it had received more than 100,000 visits– and also supporting the efforts of Alcalá’s social movements for making it a better city, by providing them with our knowledge on citizen participation, communication and collaboration via ICT in their quest to introduce a citizens’ party into the city council. 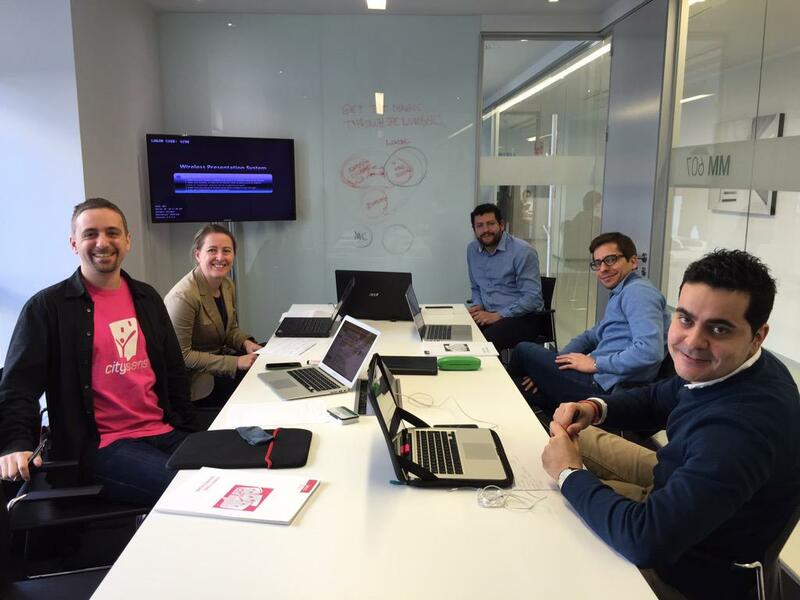 Javier Bardón has led the reflection on our future plans, our business model, legal issues, marketing strategy, etc. He has been supported by Daniel Torres –our mentor within UnLtd Spain‘s GameChangers program to support social entrepreneurs–, Caroline and Cristina Álvarez –both leading the UnLtd initiative– and Daniel Marote, Roberto Garcia, Ana Perez –students at IE’s International MBA– and Jaime Zarzalejos on legal issues. Thanks to this, we have now a much more defined picture of where are we going and the path that we must follow to reach our goals in a sustainable manner. Very important too: since March we worked with a programmer, Jesús Prieto, who we hired for six months using to the resources we obtained from our crowd-funding campaign at Goteo.org and a small seed-capital that our friends of UnLtd Spain awarded to us. Jesus and I have spent these last months improving the initial prototype and strengthening its most essential features (search engine and maps manager, mainly). We have achieved good progress, and we are now almost ready to share with our ‘Pioneers Community’ an Alpha version of CitySENS, which will allow us to start a real process of “collaborative design” to make sure that the system’s functionalities and processes fit to the needs and capabilities of its future users. Up to now, the members of the Pioneers Community interacted informally in the community’s Facebook group. 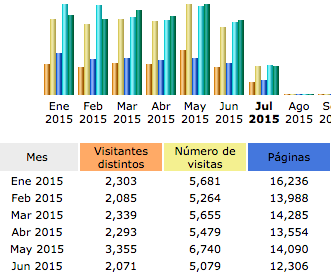 But now we will be able to really work on the system itself, to slowly improve and co-create it. 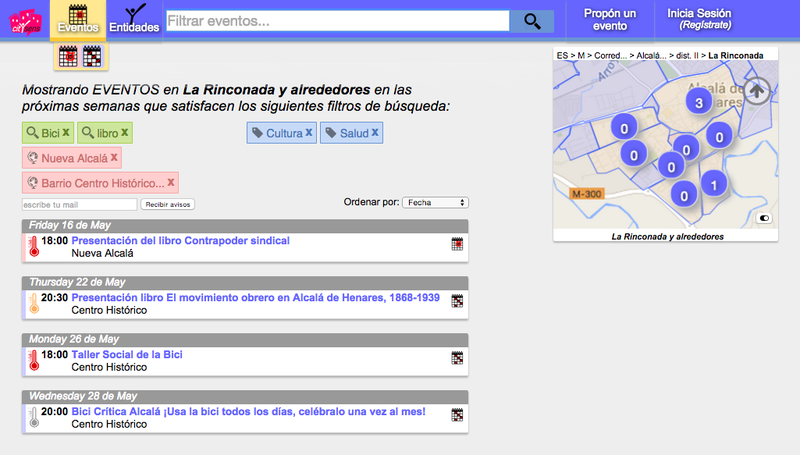 The prototype can automatically import the information about events that get published in the Agenda del Henares. Our Alpha will thus display, from the outset, real event, organization and places information. Our pioneers represent CitySENS’ future user groups: nowadays the community includes citizens, activists of all kinds, representatives of civic groups, neighborhood associations, as well as academic researchers, councilors, public workers and local media . Those of you who have followed our evolution so far know that this collaborative work corresponds to the ‘Alphas feedback cycles’ that we aimed to perform… from the very beginning of the project. It constitutes, in fact, the heart of our methodology for the collaborative design of Civic Software Systems. 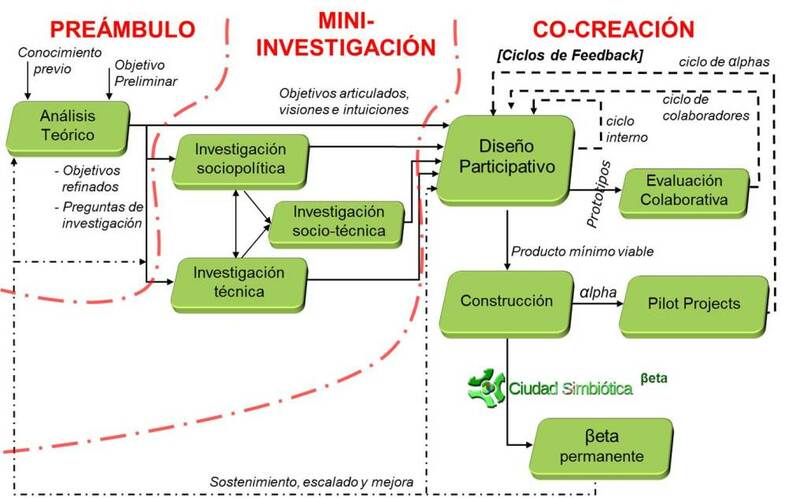 This collaborative work with our pioneers community, in workshops and also through virtual means, will help us to create a more mature system, a “beta” version, which could be used thorough Spain. Working together we will make CitySENS a reality: an essential part of the civic infrastructure of our cities that will help making them smarter and more human.